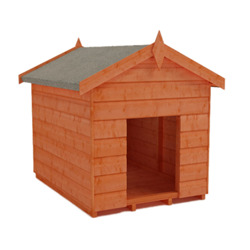 choices but yet high quality dog kennels which look attractive in any garden. Find out more about our Dog Kennel range. 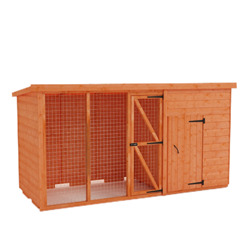 British-made, our dog kennels have been designed with your pet’s needs in mind. As dog lovers ourselves we understand the importance of their safety and well being. This awareness is particularly notable with our dog kennel and run. 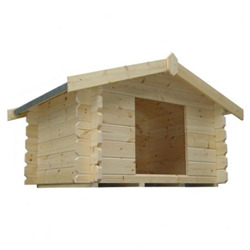 Made with rounded corner framing the buildings are sturdy and resistant to the wind and rain offering comfort and shelter. With different styles and designs to suit any budget and free delivery it will be difficult to find a reason not to buy.